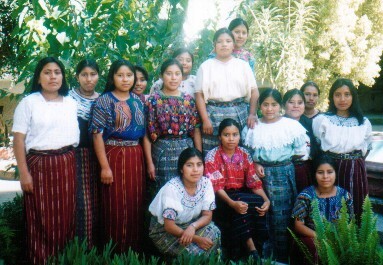 Over the years many of Terra Experience's customers have asked how they can help Mayan Artisans. 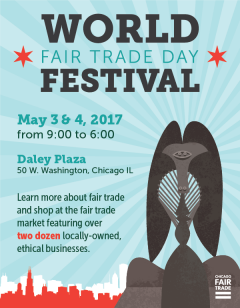 One of the best ways is to "Buy their beautiful hand-made fair trade products". The other way is to support the many nonprofit and less formal groups working in various ways to try to do something positive in Guatemala and Central America. With artisans periodically evaluate results of efforts and adjust programs accordingly. Some organizations and groups have established, long-term programs that have documented track records and accomplishments. Some have formally incorporated and have options for making tax-deductible donations in the USA. Many do not. 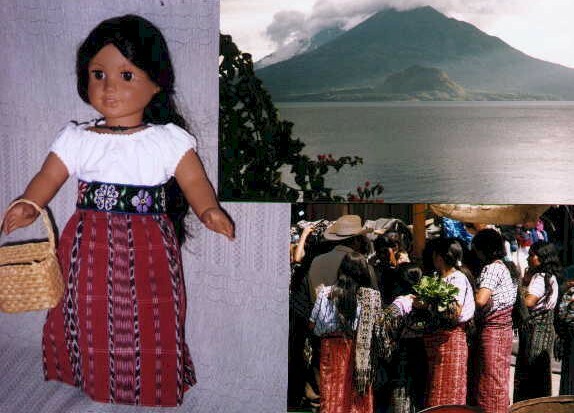 Some are individuals, schools, classes, churches, communities, hospital groups, and organizations that have "adopted" or developed a "sister-city" or "sister-school" relationship with a similar group in Guatemala or Nicaragua. Some Non-Profit Organizations that Terra Experience has networked with and supported in some way. Provide services without regard to religious beliefs. We strive to support sustainable development, fair trade, local artisans, their communities and environment. Foundations for Education (501c3) provides 155 scholarships for rural Maya students, from 9th grade-University, supports community projects and provides school materials for rural schools and teachers working with Bilingual Maya Education.. Students are required to do community projects to stay in the program as the goal is to form leaders in their villages. They have a 100% success rate with their graduates working in their professions. All donations are tax-deductible. 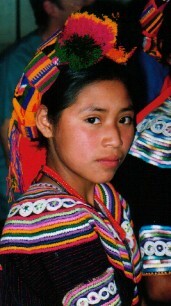 The web site is: http://foundations4education.org/ and the email is: camay@conexion.com.gt . They have a newsletter that provides great information about the program. You can donate a dollar (or multiple dollars) by clicking on this Paypal logo.